His family left Mississippi in his late teens and they relocated in Eastern Oklahoma. 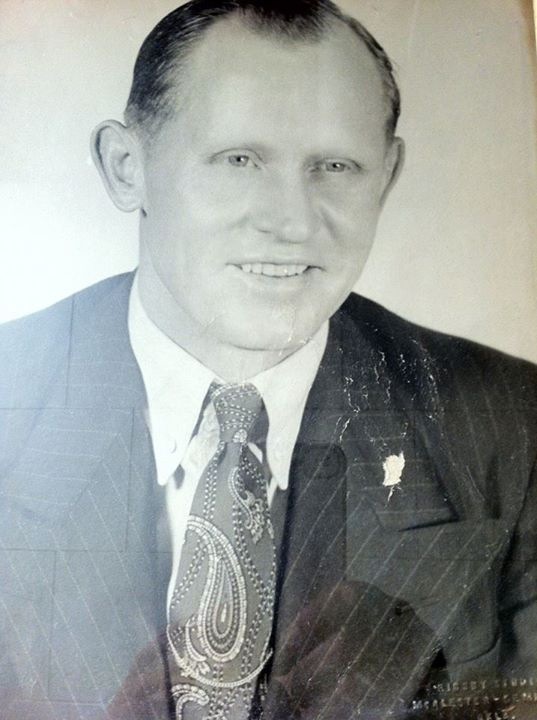 His job in the oil field brought him to Drumright, Oklahoma, where he met and married my Grandma Adams. Papaw moved the family to Brookhaven, Mississippi, before finally settling down in Ferriday, Louisiana. I have fond memories as a girl, watching Papaw Adams doing yard work and tending to his vegetable garden. He’d give the grandchildren money each time we got a passing grade in school. I also remember him giving me silver dollars and bicentennial quarters. I think I heard he didn’t know how to read well, but I do remember him being a very knowledgeable, skilled and resourceful provider for his family. Our parents: Floyd Dee Adams was married to Nelda Grace LaPrarie.